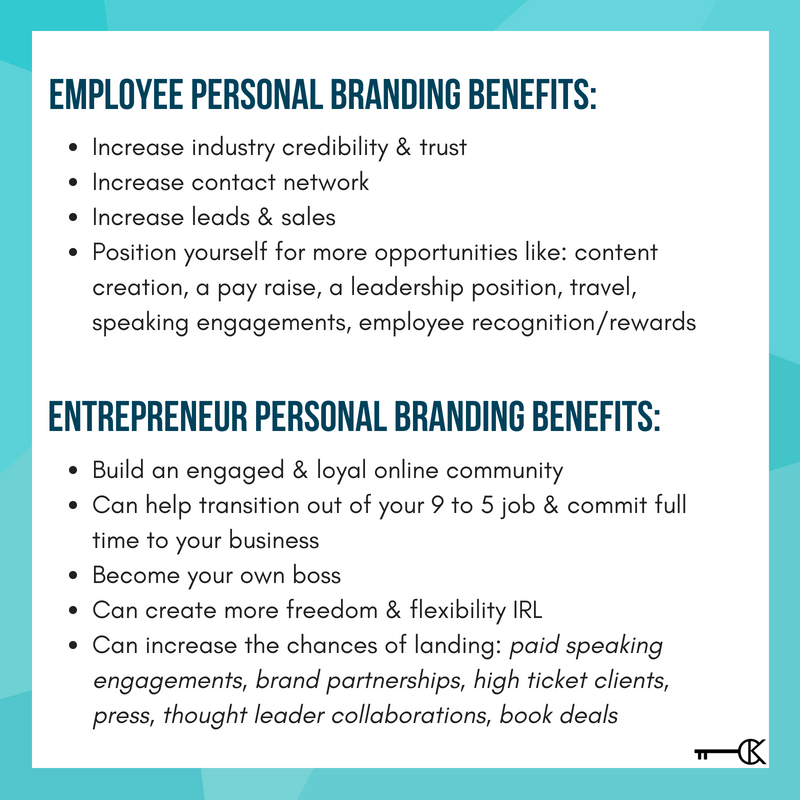 Investing time in your personal brand will help open doors to new opportunities and enhance your bottom line, period. 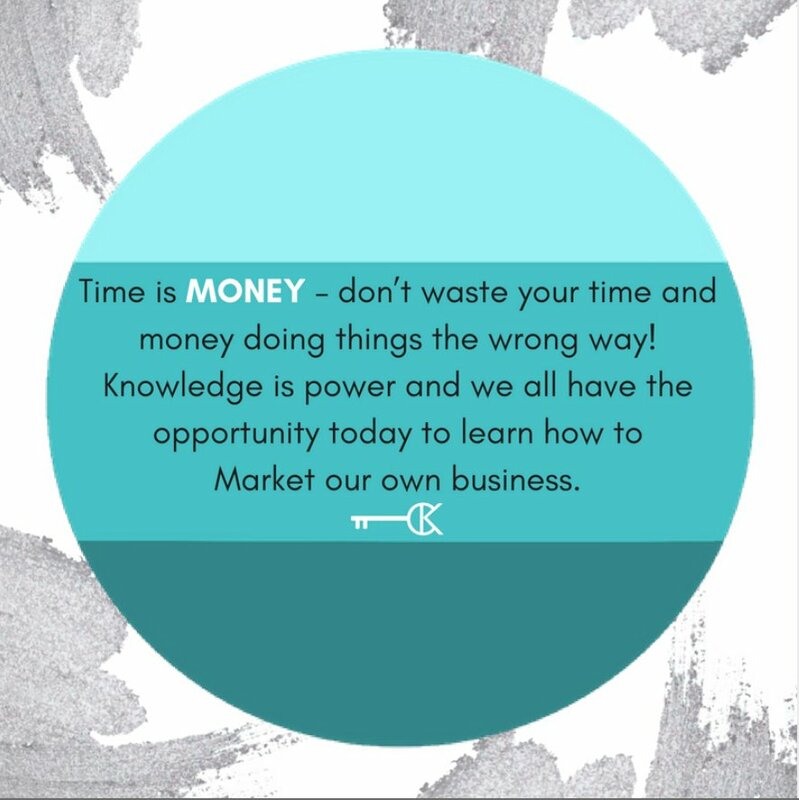 Whether you are a business owner, employee, student, or intern the time is now to start building your personal brand and digital footprint. Your personality is your most unique asset and the most powerful marketing tool to work to your advantage. 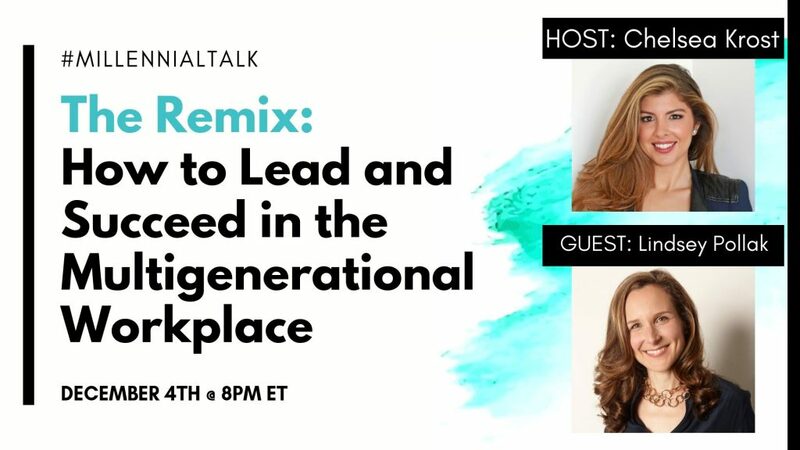 As we continue to become a more digitally connected World, we are often left craving genuine human connection and we gravitate towards companies that have a face to the brand. 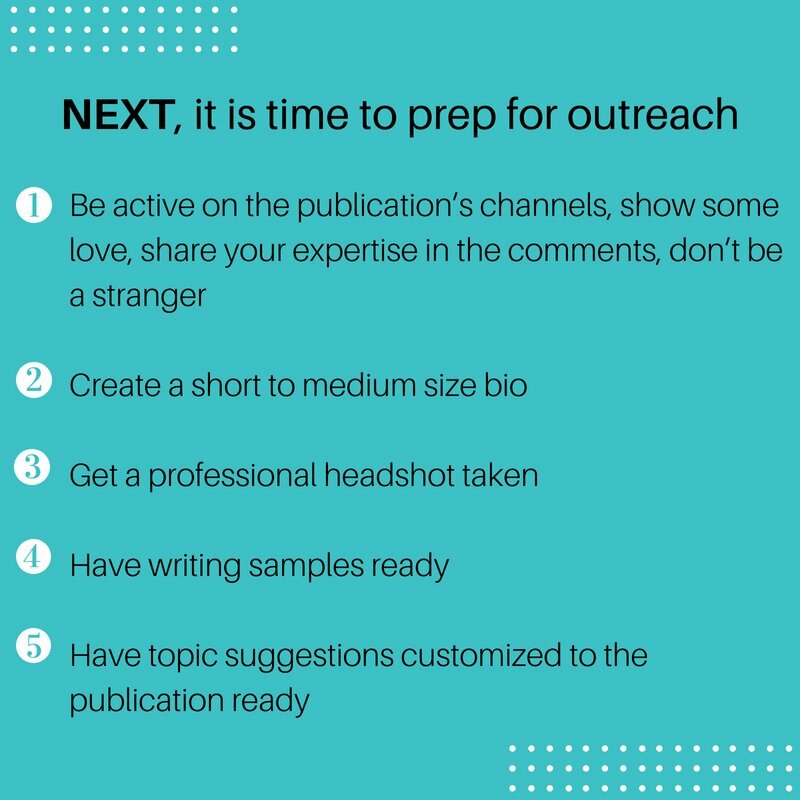 If you’re itching to cut through the clutter and make your mark on the world, you clicked on the right link… We’ve got the answers. 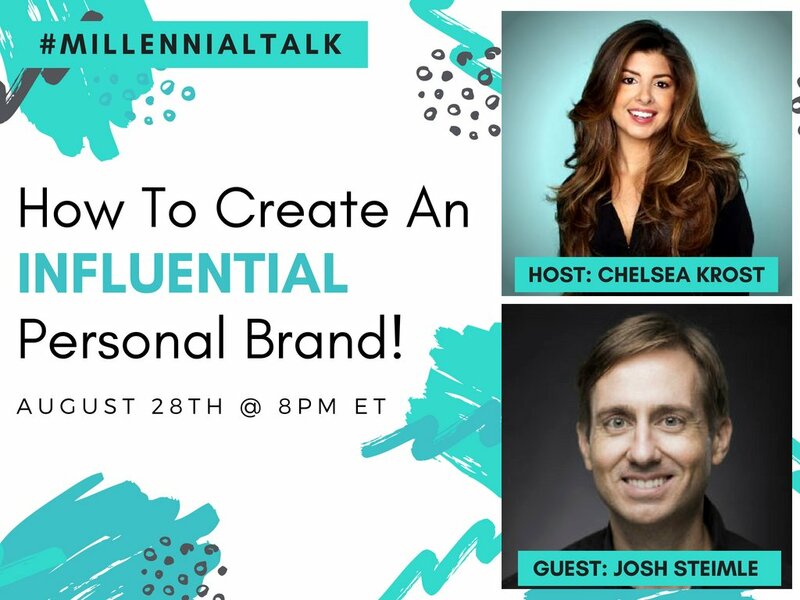 This week on #Millennialtalk we covered all the bases and discussed, “How To Create An Influential Personal Brand” with influence & personal branding expert, Josh Steimle. 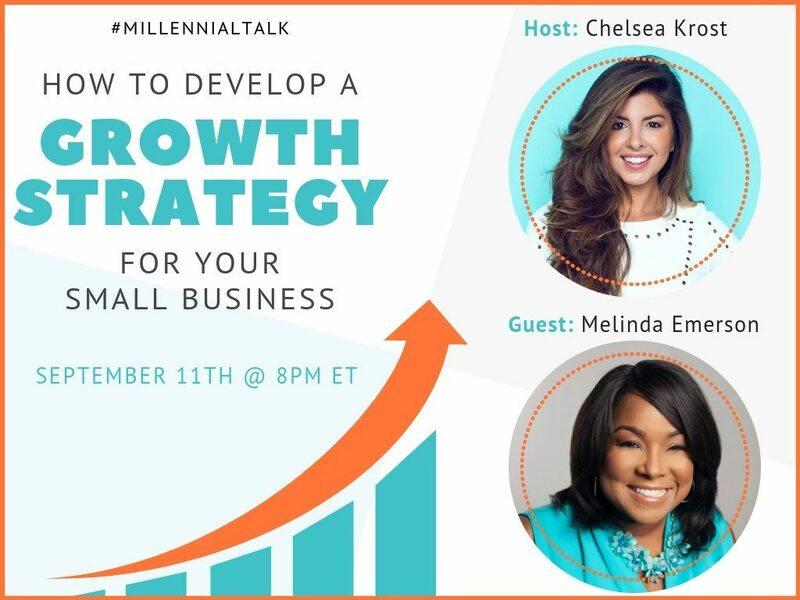 @ChelseaKrost: Whether you are an Employee or Entrepreneur there are tremendous benefits to building a #personalbrand and digital footprint. @Joshsteimle: Lack of freedom. You have to answer to The Man, and sometimes The Man won’t let you do much. As a business owner, you answer to your customers. They may or may not like your personal brand, but at least you have the freedom to try. @GenePetrovLMC: As an employee, you have to be careful that your brand does not conflict with the employer’s brand (values for instance is a big one). Business owner has more leeway. 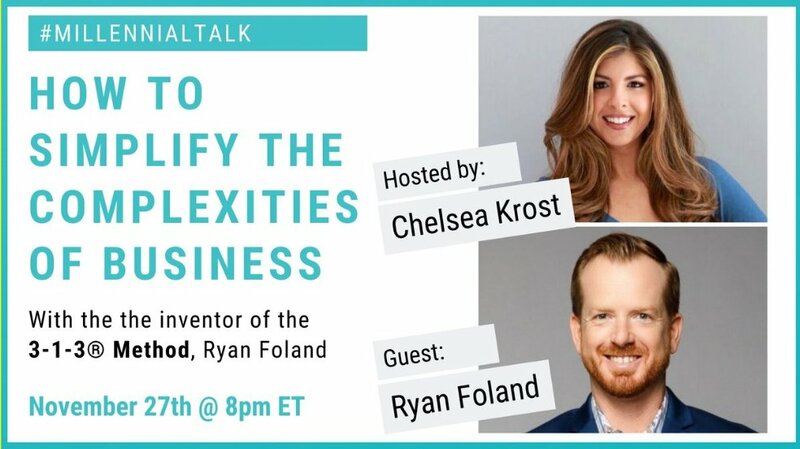 @ChelseaKrost: No need to overwhelm yourself by trying to tackle everything at once. Start with building your personal brand foundation. To help you get organized on how to further develop your personal brand here are 4 questions to ask yourself. Then use the answers to fill in the blanks: I help ___ to ___. 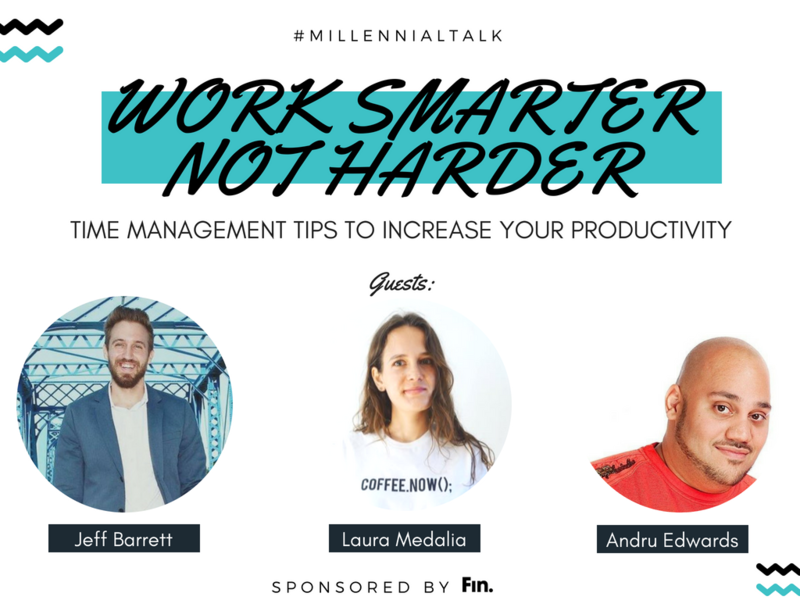 I help busy execs become LinkedIn influencers. I help hustlers learn how to day trade attention. I will teach you to be rich. @vgemignani12: What do you bring to the table? What are you passionate about? Who is your audience? 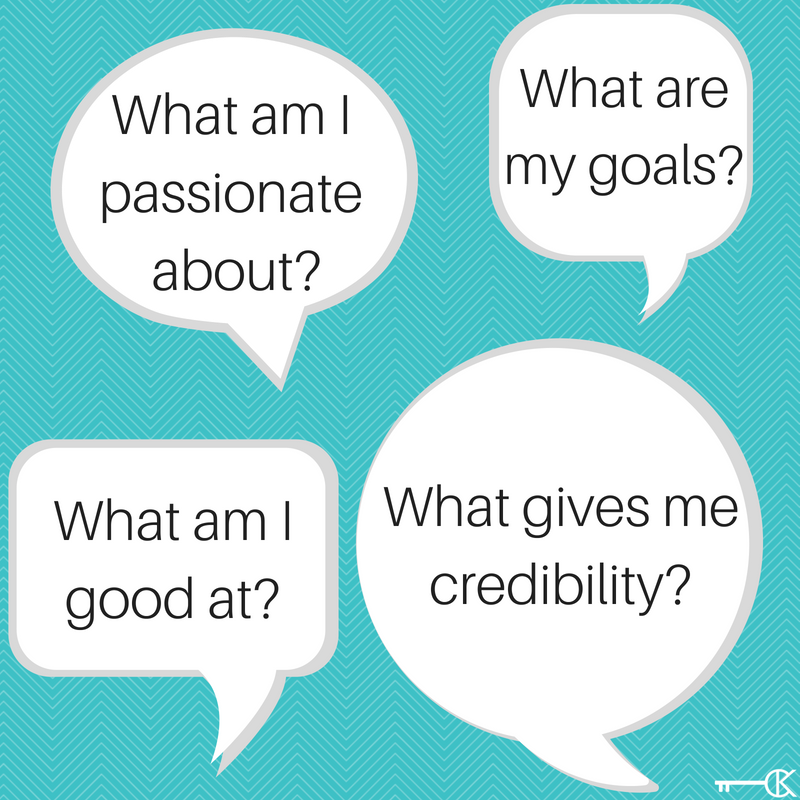 You have to ask yourself these questions and once you have those answers, be consistent. Be authentic. You will find your tribe and you will become influential bc ur trusted. @GenePetrovLMC: I am definitely all about starting small and slow – one channel. Take the time to learn the ins and outs/particulars of that channel. Then start slowly expanding. Too far too fast leads to burn out/being stretched too thin. @RunnymedeCap: Presence across social platforms is good for visibility. But be mindful that different types of content may work better depending on the platform. @Joshsteimle: I like to differentiate between personal brands and powerful personal brands. A personal brand is what people say about you when you’re on in the room (quote: Jeff Bezos). 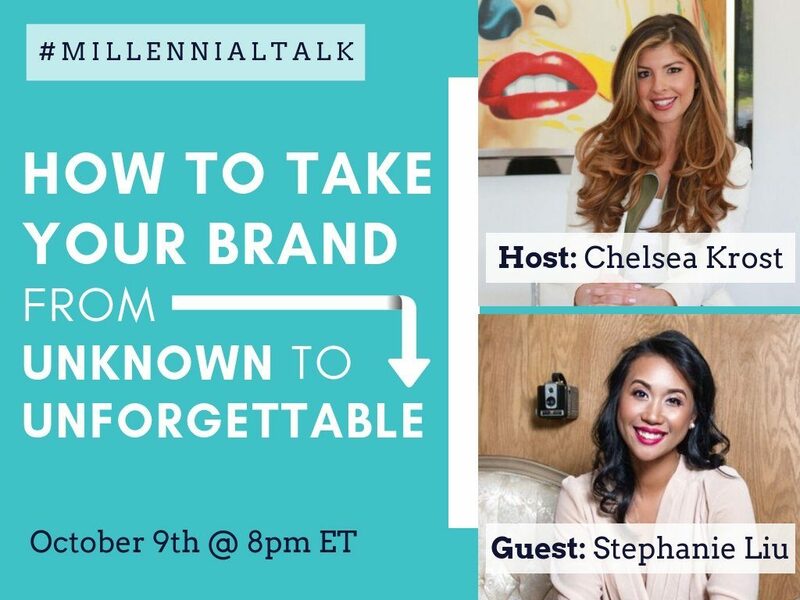 A powerful personal brand is one that moves people to take action. Mark Zuckerberg has a personal brand, but you don’t use Facebook because of Mark. But people buy Teslas because they want to BE Elon Musk. That’s a POWERFUL personal brand. @Niczito: Authenticity, openness, and tangible expertise in the area. 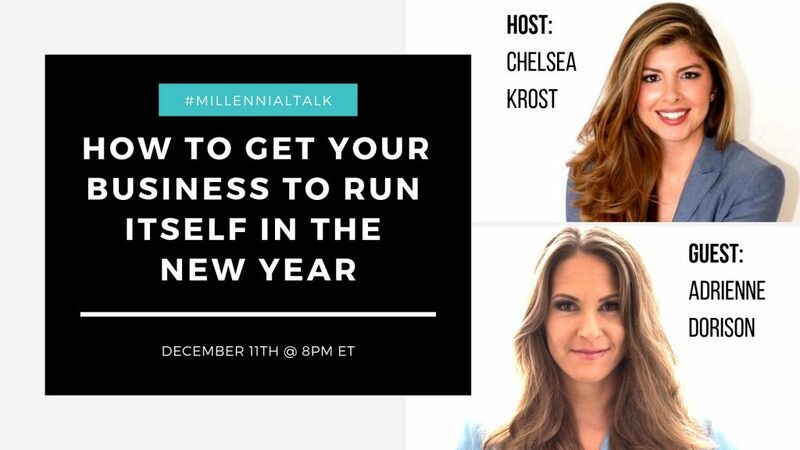 @ChelseaKrost: Before you start submitting yourself for guest contributor roles FIRST you must do the research..
@vgemignani12: By walking the talk & taking ppl on ur journey – ups & downs. But even more so, offering to help others dig deep, build their brand, & share it with the . 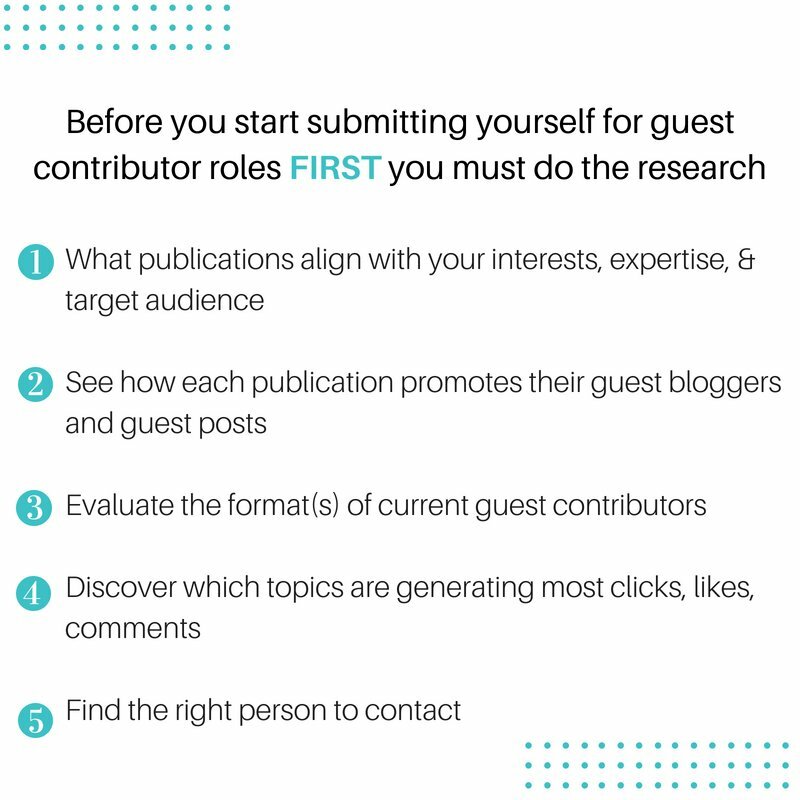 @ChelseaKrost: If you don’t know where to begin when it comes to your #ContentMarketing efforts use the Content Marketing Five-Step Framework to help you get organized & started. Get clear on the purpose for your content — what is this piece for? 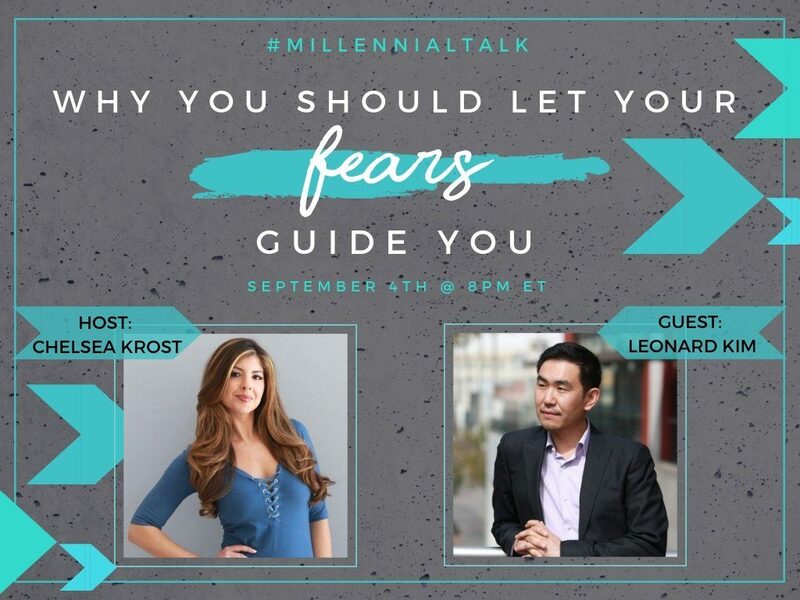 Craft content that will resonate with your ideal client’s interests, needs, pain points. Your brand story is what makes your brand unique & will separate youfrom the competition. Decide, who is in charge of creating the content? 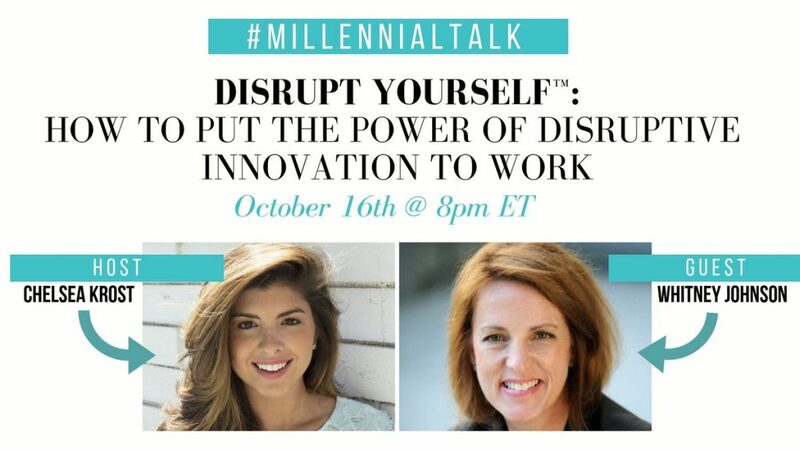 You, an Employee, Outsource it? Choose your content metrics tool: marketing your personal brand is equal parts creative & data analysis. Use metrics to refine your content, grow your audience & reach. @Joshsteimle: First, understand that the best system is the one that works for YOU. Second, get clear about your vision, your mission, your objectives. If you don’t know what you’re prepping and planning to achieve, you probably won’t get there. Third, create a plan. It can be on a plain sheet of paper, in a Google doc, a journal, whatever. Keep it simple, but list your objectives, the content you think will get you there, and then map out a schedule for creating/posting it. 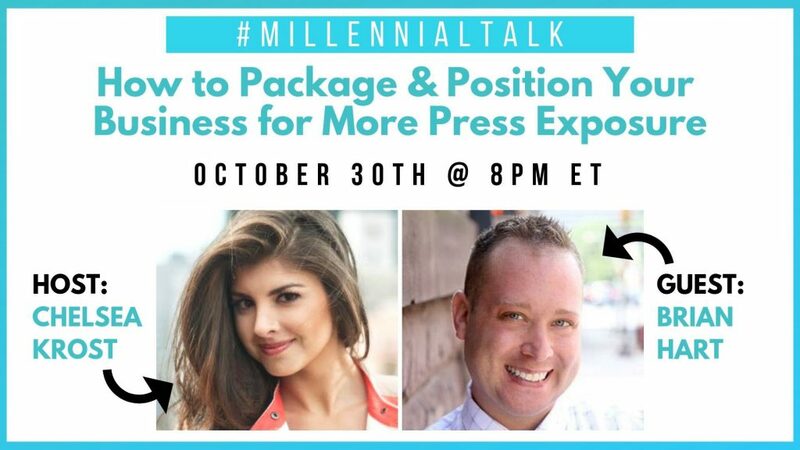 @vgemignani12: Once you identify ur passion you’d like to share & who ur audience is, what is ur plan to build an authentic relationship w/ them? What are you offering them that will be of service & draw them in, while aligning to ur area of expertise? Be thoughtful & planful. @Joshsteimle: Attention is like water, it’s hard to catch much with your hands, so get some buckets. 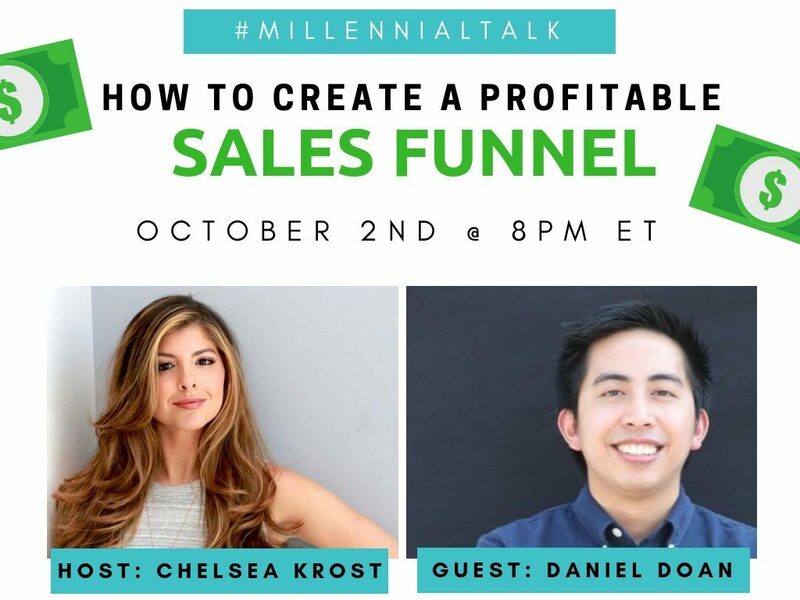 My first bucket was a marketing agency (https://www.mwi.com). 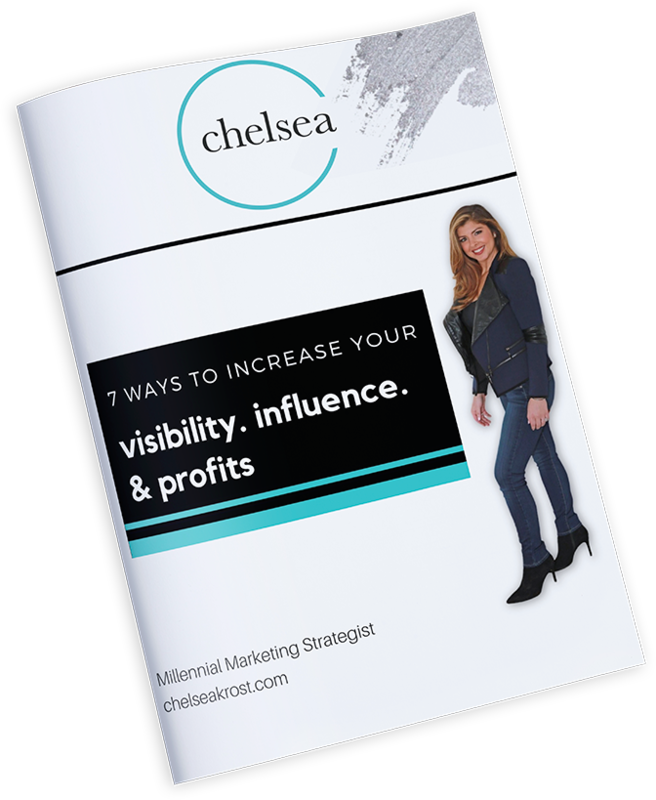 I can track over $5M in agency revenue from 2014 until today directly to my personal brand. Now I’ve added buckets like coaching https://www.joshsteimle.com/coaching, courses, books, etc. The best buckets only need your brand to launch, then they can run on their own while you sleep. 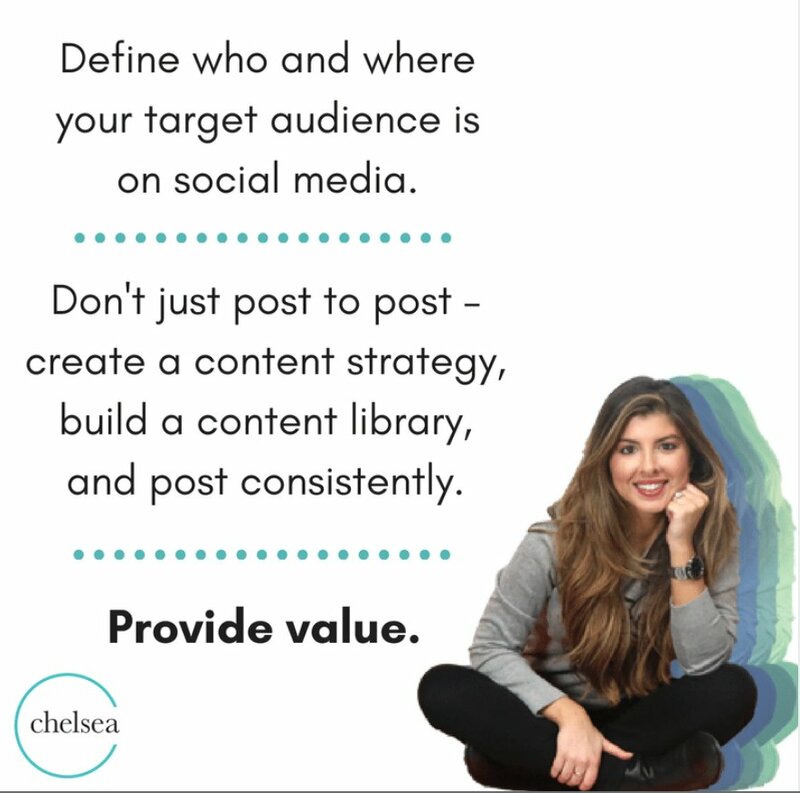 @ChelseaKrost: Differentiate yourself from the competition by being getting clear on the purpose behind your actions, content marketing & networking efforts. @Joshsteimle: Find your genius zone. Your genius zone is what you can do that nobody else can. 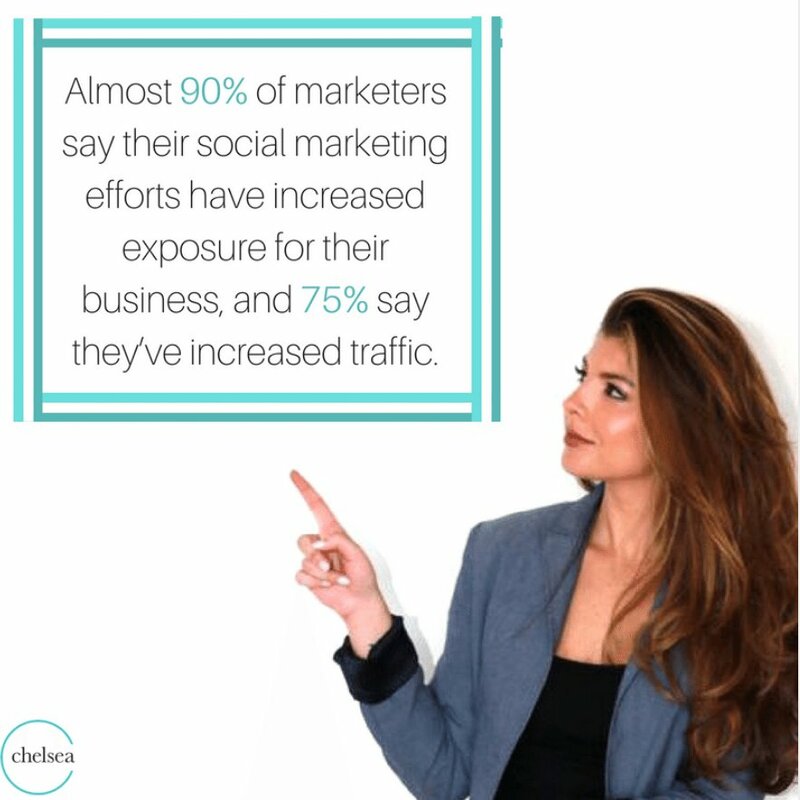 You find it by combining expert zones, things you’re good at… for example, one of my expert zones is marketing because I know a lot about it, but so do a million other people. Another expert zone of mine is skateboarding, because I know a lot about it, but so do a million other people…but how many people know as much as I do about marketing AND skateboarding? Maybe 10 in the world. If I wanted it to be, that could be my genius zone. What’s yours? @_strclaire: I learned from @JenniferMcClure to focus on what makes me different instead of what makes me better. Different is better than better. We all have unique stories and perspectives to share. 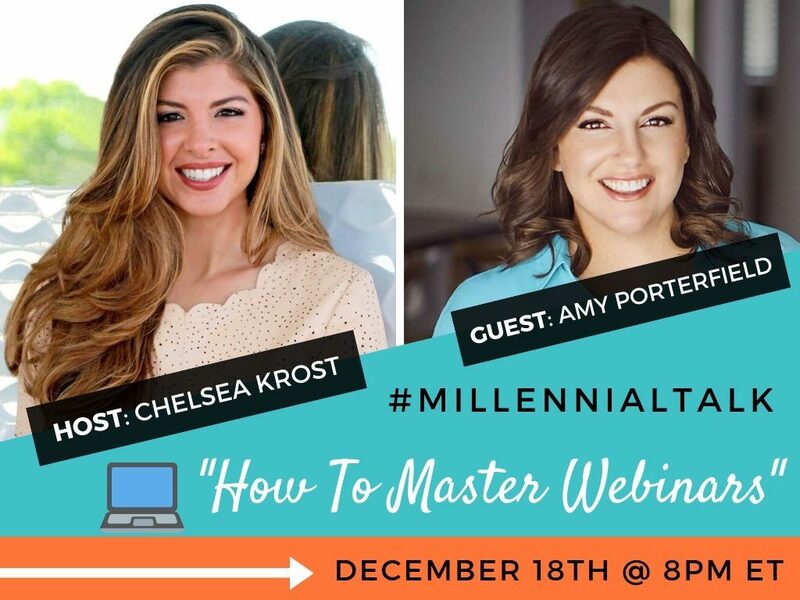 @ChelseaKrost: DO use social media to your TOTAL ADVANTAGE! 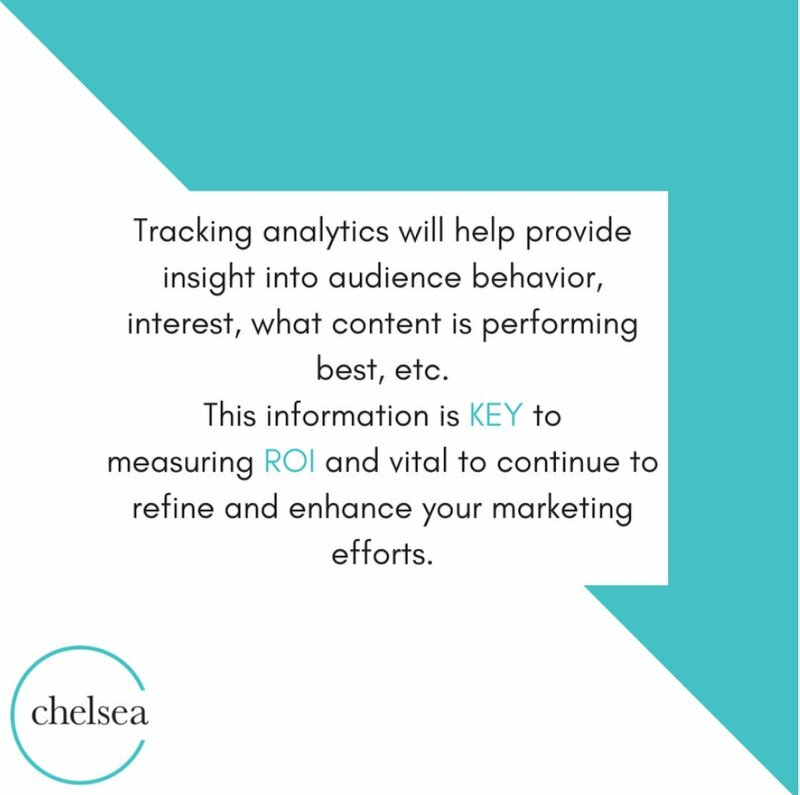 Don’t overlook your audience insights and analytics! Don’t expect to become an overnight sensation. 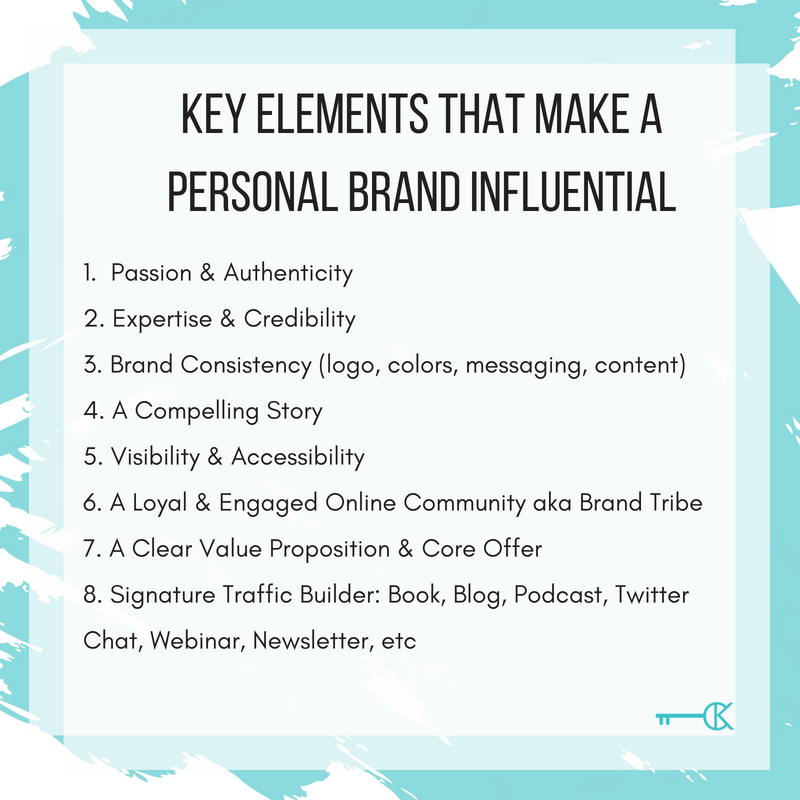 Building an influential #PersonalBrand takes time, patience, persistence, and KNOWLEDGE. 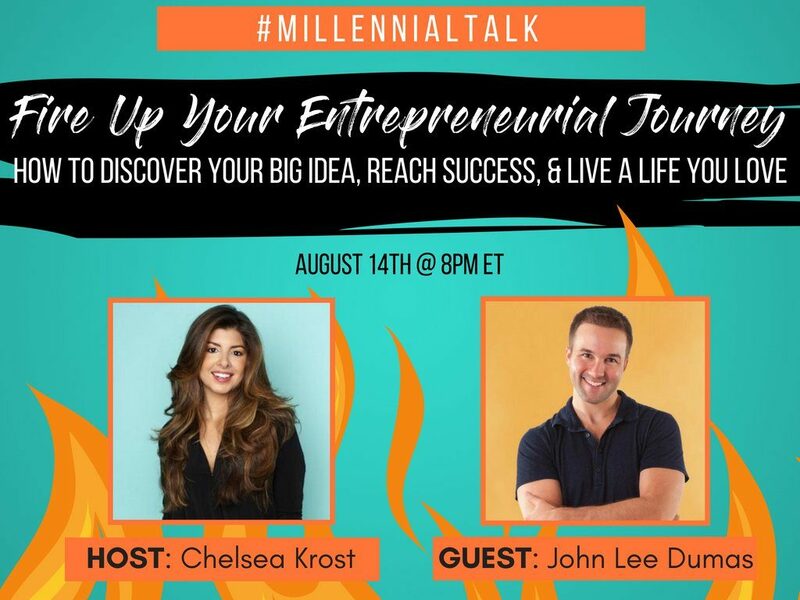 @Joshsteimle: DO… have a purpose (a great one), take action–make something happen, find your personal brand, find your ideal audience, gain lots of knowledge so you can pass it along, create compelling content, and use tools/processes/systems to be productive. DON’T… lie, cheat, or steal. Don’t fight. Don’t get distracted. Don’t get discouraged. Don’t listen to trolls. Don’t try to be somebody you’re not. Don’t forget that someone out there needs the message only YOU can deliver. @vgemignani12: DO – Be authentic! People connect with people – they don’t expect perfection, they expect honest. So more than anything, DON’T be something your not. People can see through that and you won’t be inspiring anyone! Tuesday’s at 8 pm EST.